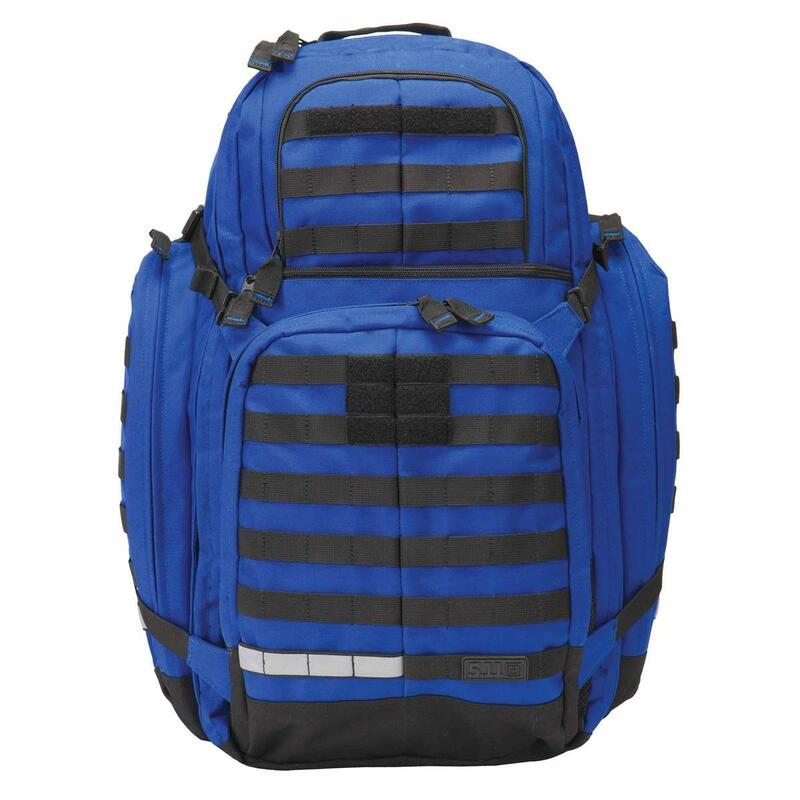 From our full-sized overland shoulder packs to our compact tactical MOLLE packs, 5.11 Tactical Backpacks are designed to provide comprehensive and modular storage support in any environment or setting. 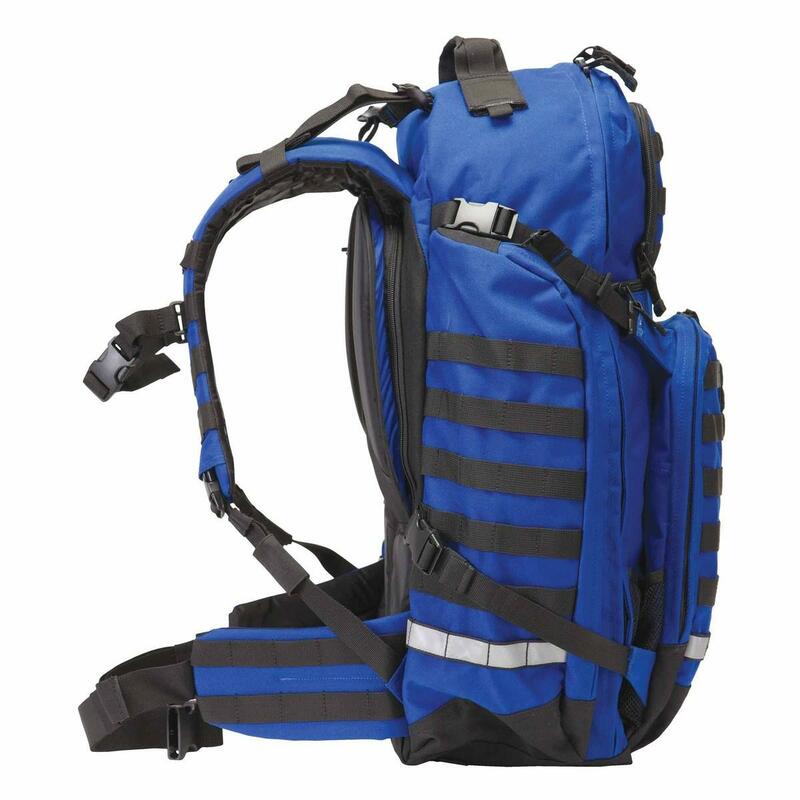 For operators in the field, the MultiCam RUSH and MOAB series of tactical MOLLE backpacks provide integrated web platforms for complete loadout customization. 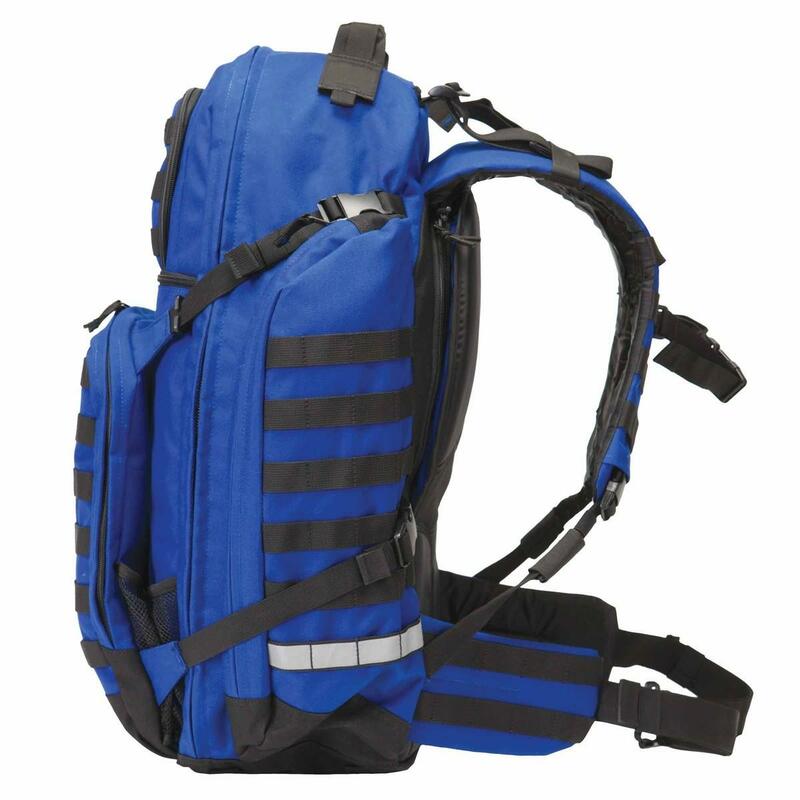 For recreational users, our customizable MOLLE backpacks allow you to tailor your bags to suit your activities and environment. 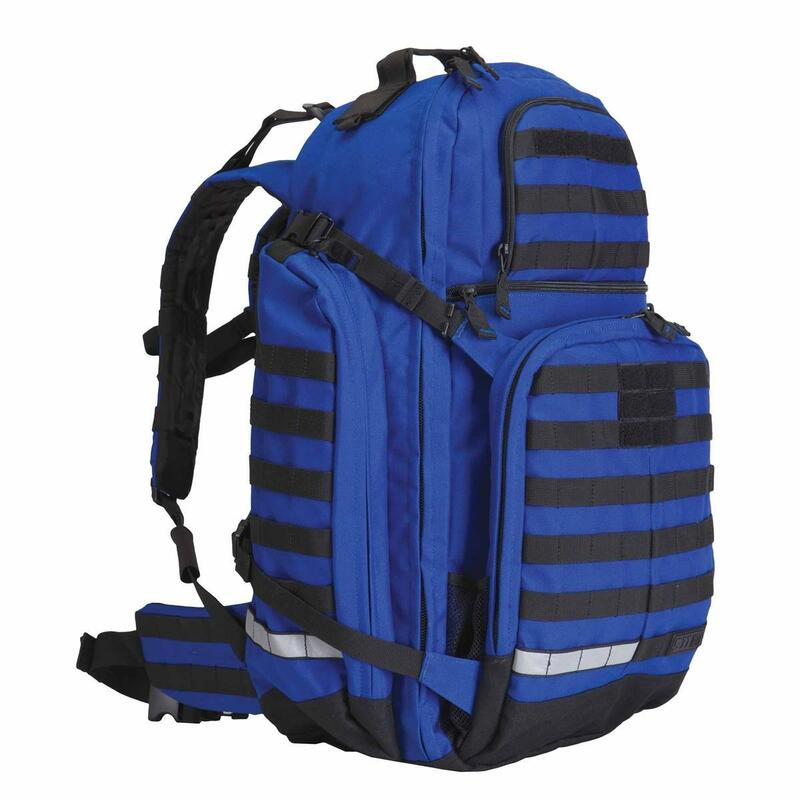 For travel and work, MOLLE packs offer second-stage storage options that keep you organized and mobile. Whatever your needs, all 5.11 tactical backpacks are crafted from premium materials for maximum durability and weather protection.